Sample Cost free samples, you just need pay shipping cost. 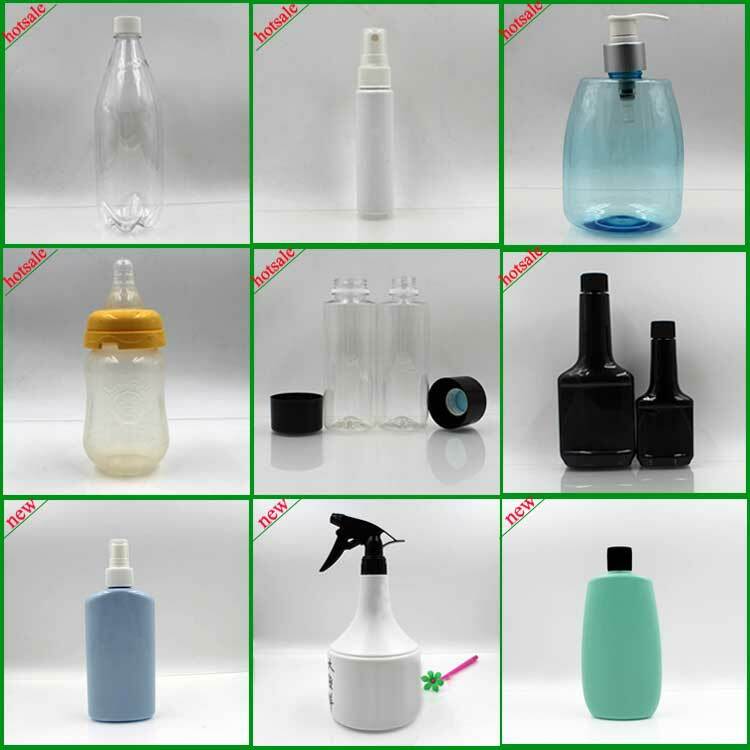 We are a plastic bottle head manufacturer,plastic bottle supplier,have our own plastic bottle factory,we wholesale plastic bottle,plastic jar and plastic container,accept plastic bottle brand customization.we are an one of plastic bottle distributor in Shenzhen,China. If you have some procurement demand, don't hesitate to contact me. Thank you. How Did Our Customer Feedback? 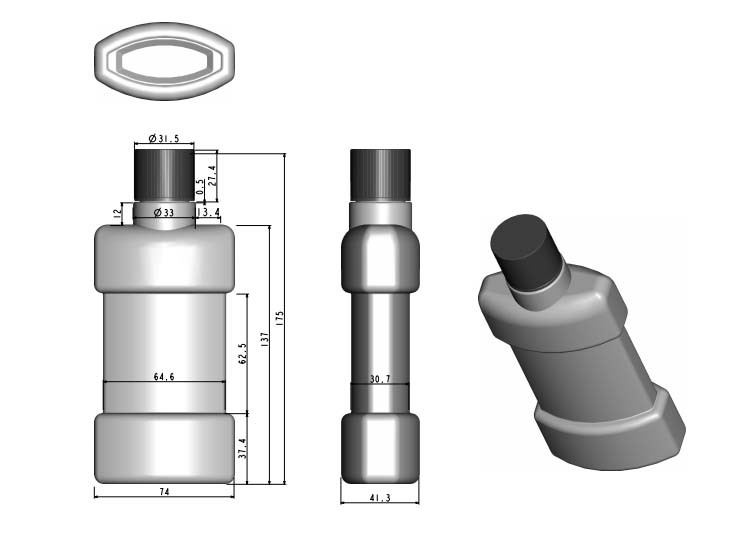 We accept custom-designing orders, also can help you make 3D file freely. We accept LOGO printing and stick label when clienst require. As for exsited-design bottle, we provide free sample, clients pay for the shipping cost. As for custom design bottle, we provide free sample without printing, clients pay for the shipping cost. If the bottle needs to be printed,clients need to pay for the printing cost. Our saleaman will follow up your feedbacks, once you get our samples or containers. Salesman will pass your information to factory to get a solution for you. We are postitive to your feedbacks. What's The Packing and Delivery? Step1, Send us an inquiry with your requirement. Step2, We will quote to you according to your requirement. 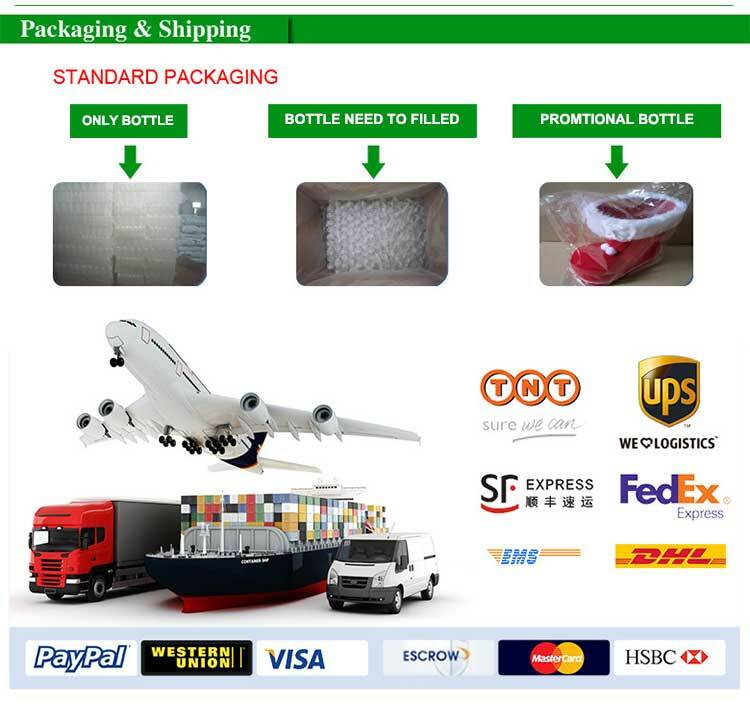 Step3, If everythingting is ok for you, we will provide samples to you and you pay for shipping cost of the sample by yourself. 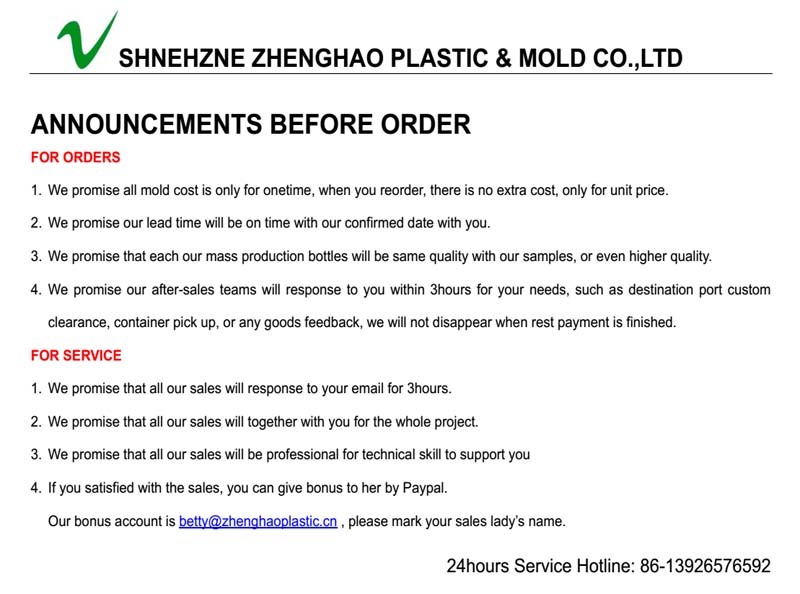 If the bottle is customized bottle, we need to receive the mold cost at first, and then we do a mold. After the mold done, we will make some samples for you to check. Step5, You place the order and make 40% deposit of our PI. 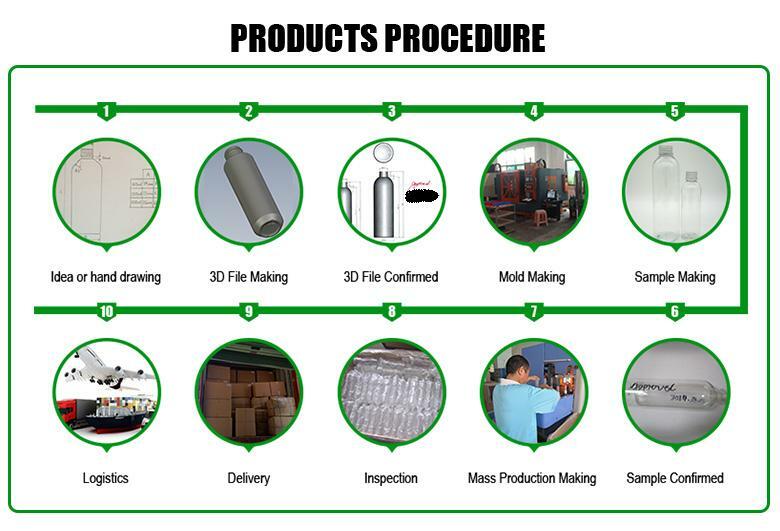 Step6, After received the 40% deposit, we start produce and you can inspect before shipment. Step8, We arrange necessary documents send the copy of these documents. We send some photos of products to you. Step9, You pay the balance payment. Step10, We send original documents or telex release of the goods. Enter your inquiry details and "send" the message to us. 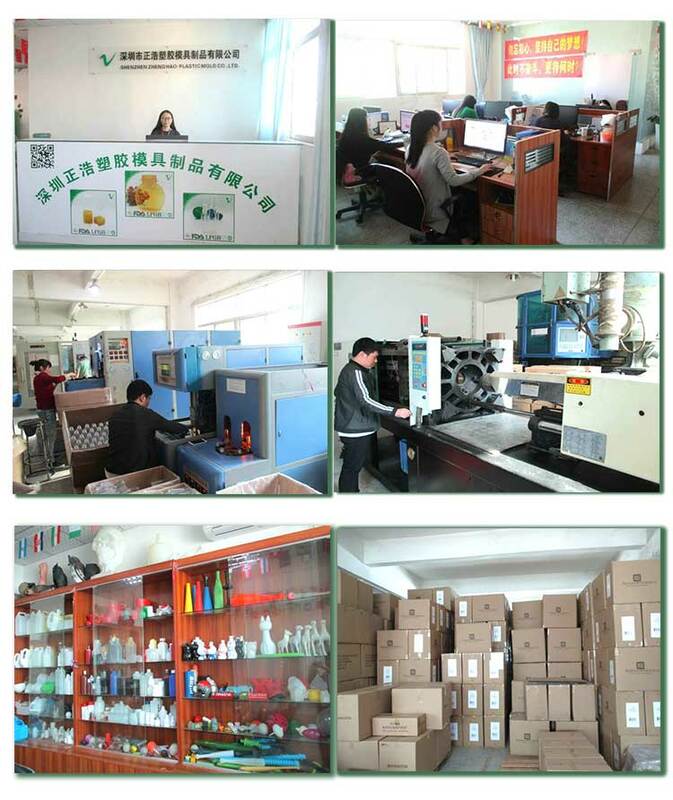 Send your inquiry to our good quality 500ML Plastic Edible Oil Bottle products.